Online training via our webinars included with all our packages. 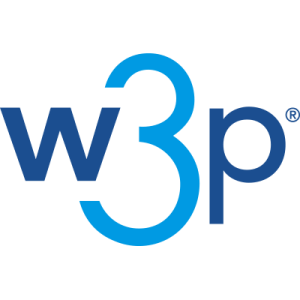 Every w3p partner has a dedicated team to provide support, back-up and direction. On-site support comes as standard with our Advanced and Enterprise packages. Given that the w3p template-making process uses your designer’s existing skill set, the training burden is significantly lower than other web-to-print systems. Online training via our live webinars is included in all w3p packages. This provides a low cost route to developing expertise in all your team across the w3p, w3client and w3shop platforms. If you’ve missed a live webinar, you can always catch-up at w3player. On-site training is also available. We know this can be particularly useful when you’ve won a major account and you need assistance in going live with a web-to-print system. Not only will your w3p support team be black-belt users of our software, at least one will have had hands-on, direct experience of managing web-to-print with end clients. This additional depth of resource offers you a sounding board when pitching web-to-print to new clients and managing ongoing relationships. We recommend you embrace webinars for training, wherever possible. Why? It provides a low cost route to high quality training. Our live webinars allow your team to dip in and out of topics, and access training modules they need as and when they need it. There’s no need to rely on giving web-to-print expertise around just one or two operators or technicians in your company. w3p webinars allow everyone to gain the required skills. Catch-up TV on w3player also provides a training plan for new people in your team. Aside from webinar training, we know on-site support is very important for some of our partners. Particularly, when they’re launching w3p or building, say, their first major web-to-print system. On-site support is bundled in with our Advanced and Enterprise packages and is available to all w3p, w3client and w3shop partners on a pay-per-visit basis. We don’t bundle on-site training in with every package as we know that not everyone needs it or indeed wants to pay for it. On-site support days including travel are charged at £499 plus VAT. 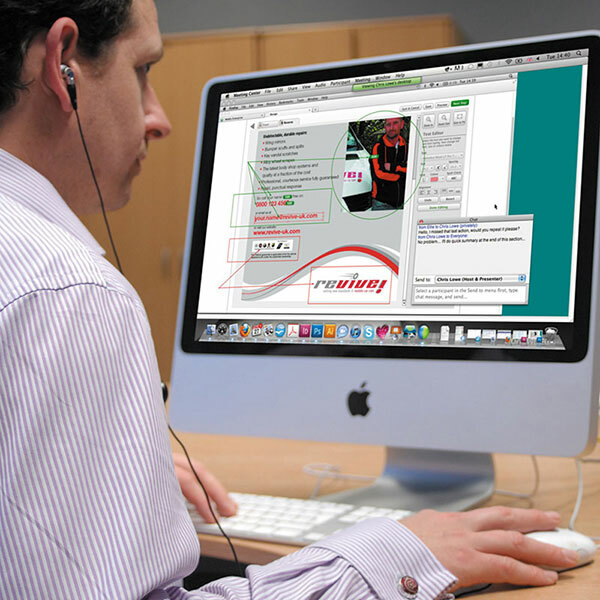 Off-site or remote support provides all the same assistance as on-site support but we do it from a w3p training centre. This provides similar support for, say, the first major system build, but is available at a lower price point because we don’t need to spend on travel and hotels – you come to us. Dedicated off-site or remote support is £349 per day, plus VAT.